Gili Haimovich is the first Israeli poet whom we have ever hosted. We take the opportunity to explore how writing developed in two languages, Hebrew and English. Poetry expresses our private thoughts but it also carries political messages. Is writing poetry a political act for an Israeli poet? Does she write for daily subject, immigration, space or current issues? Living in Canada as an immigrant, how important it is to continue writing in another language, English? Is writing a therapeutic act too? The session is mainly conducted in English. We also have the opportunity to listen to poetry in Hebrew and English. 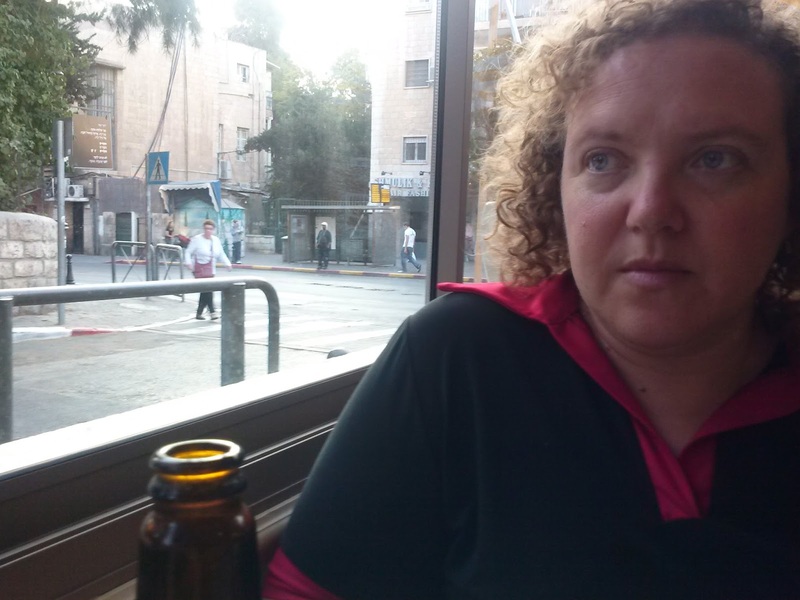 Gili is an international poet and translator who writes in both Hebrew and English. She has six volumes of poetry in Hebrew, including her most recent, Landing Lights, which received a grant from Acum. She also received a grant nominating her as an outstanding artist by the Ministry of Immigrant Absorption on 2015. Her poetry in English is featured in her chapbook, Living on a Blank Page. Gili presents her work as a photographer, teaches creative writing, and facilitates writing focused arts therapy.